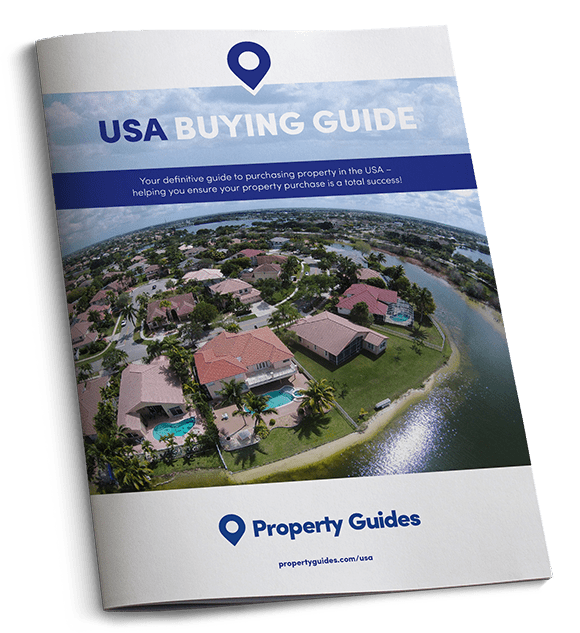 Today the USA Property Guide runs through some of the latest news and headlines making waves in the US property market. This month real estate website, Zillow released its latest house price index. 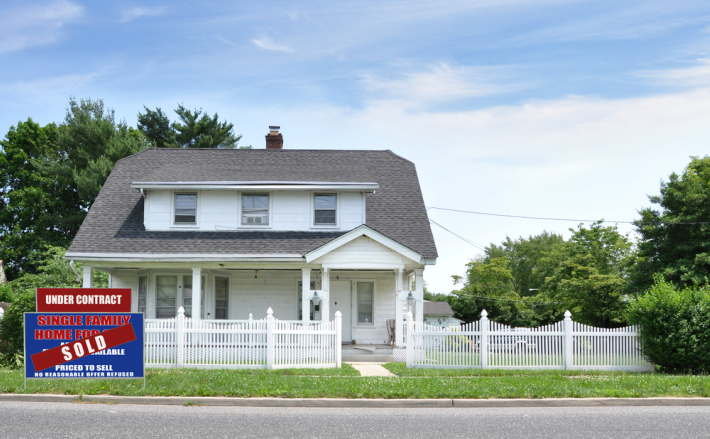 It revealed that US house prices have increased for the 48th month in a row. The index revealed the median asking price now sits at $187,300 (approx. £140,500), an increase of 5 percent on this time in 2015. Despite this continuous increase, property prices still remain 4.7 percent below where they were in 2007. 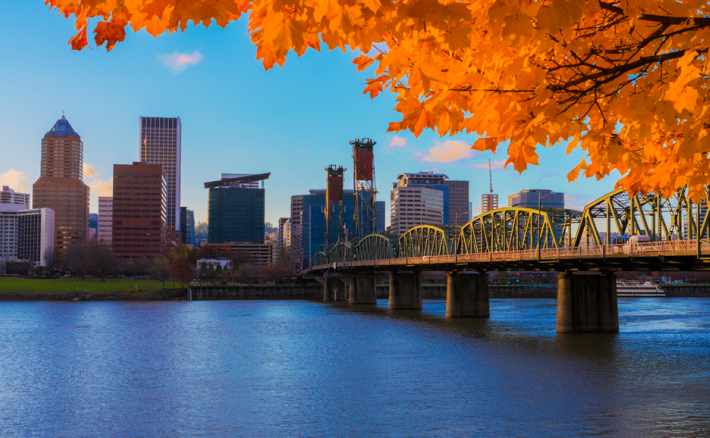 Trendy Portland in the western state of Oregon saw the biggest year-on-year rise. Zillow examined property prices in the 35 largest metro areas in the USA to reveal which city has seen the biggest spikes. It was Portland, Oregon that saw the biggest increase, with property prices increasing by 15 percent to an average of $334,900. Dallas, Texas secured second place with an increase of 12 percent, followed by Denver, Colorado where prices shot up by 11 percent. The biggest rent increases were Seattle, Portland and San Francisco, where the median rent rose to $3,407 per month. Zillow also reported on rental rates in their Annual Rent Index, where they again examined the 35 largest metro areas in the US. The biggest increases in rental prices were in the West-coast cities of Seattle, Portland and San Francisco, where the median rent rose to $3,407 per month. The highest rents were to be found in San Jose, California. This month Reuters polled a number of property market analysts to determine how the US property market is likely to perform for the rest of 2016 and into 2017. The poll, which was conducted from 15-30th August, highlighted a general air of positivity and predicted that all industries related to the property industry are set to perform well. The poll revealed that house prices are set to rise at more than double the rate of inflation in 2016. This means an increase of 5.2 percent in 2016, and 4.6 percent in 2017. These figures support the notion that the Federal Reserve could be set to increase interest rates, although these rate increases are expected to happen gradually rather than overnight. The poll also found that analysts don’t believe mortgage rates will rise much over the next couple of years, predicting that rates will increase to around 4.08 percent in 2017, and 4.60 percent in 2018. New survey reveals increased confidence in sellers market. Another study from Zillow revealed that US homeowners are confident that now is a good time to be selling their property. Zillow surveyed homeowners to establish their attitude towards the market and found that many were growing in confidence, especially in the western and southwestern US cities, Seven out of every ten homeowners said they believe it’s a good time to sell up. 10,000 renters and homeowners were surveyed for the study, and were questioned about their expectations for home value growth, affordability of property moving forwards, their views on homeownership, and the state of the local rental market.